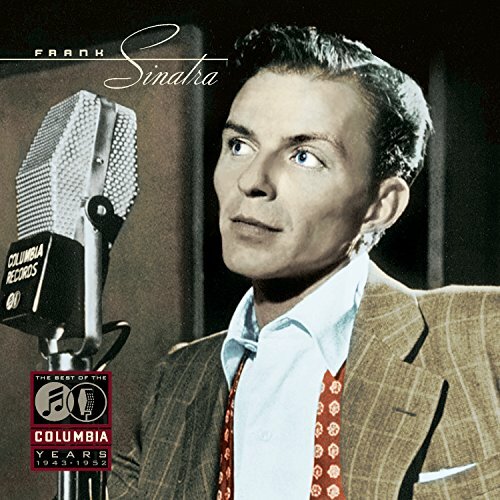 Download "Frank Sinatra - If You Please" for FREE!!! Did I see moonlight and magnolia trees? Did I hear music on a warm spring breeze? Did I feel cool September rain just then?